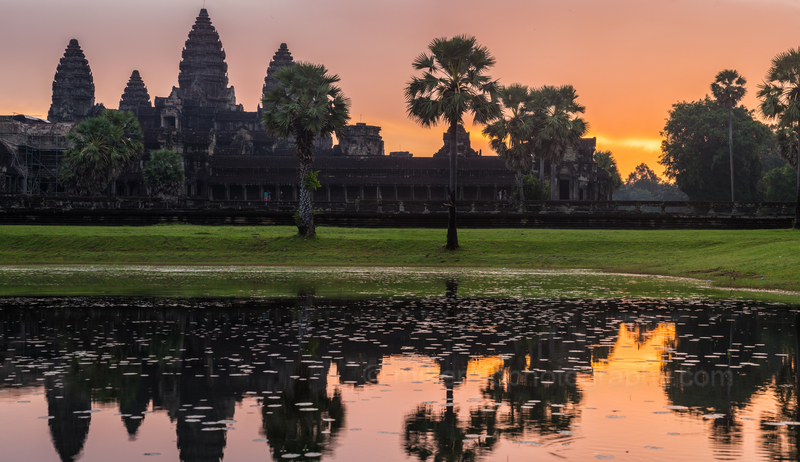 I was heading to Beijing for some work and decided to swing down to Cambodia for a side trip to Angkor Wat. 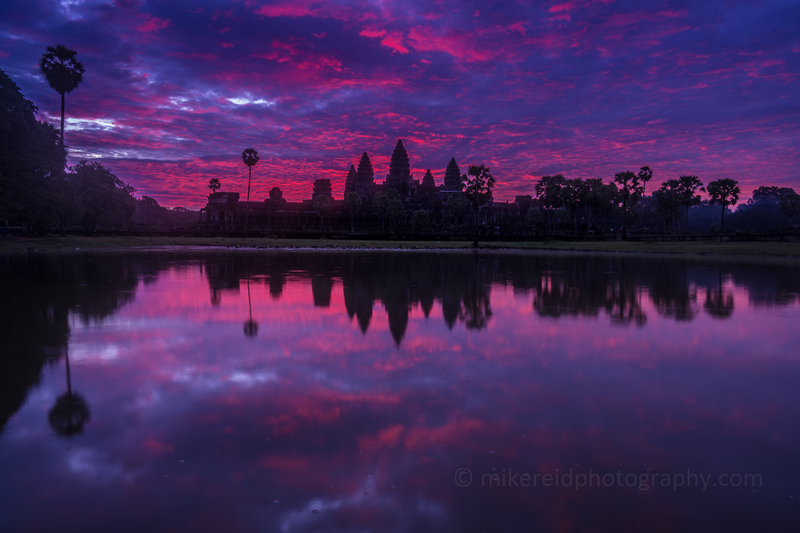 I stayed in Siem Reap for a week and each morning got up at 430am to go to the temple for sunrise. I got one great sunrise morning. I learned that you definitely want to go early as many people have the same idea. I also learned that there is a backside to the ticket plaza which is less busy. I recommend pulling your camera out of the bag as you arrive at the temple to let it acclimate to the humidity. There are two main reflecting pools. About 80% go to the left one which becomes a sea of selfie sticks and clamoring masses. Its a nice shot, but crowded. The right side pool is also good and less busy. This was a series of Zeiss 85mm Otus shots to create a pano. 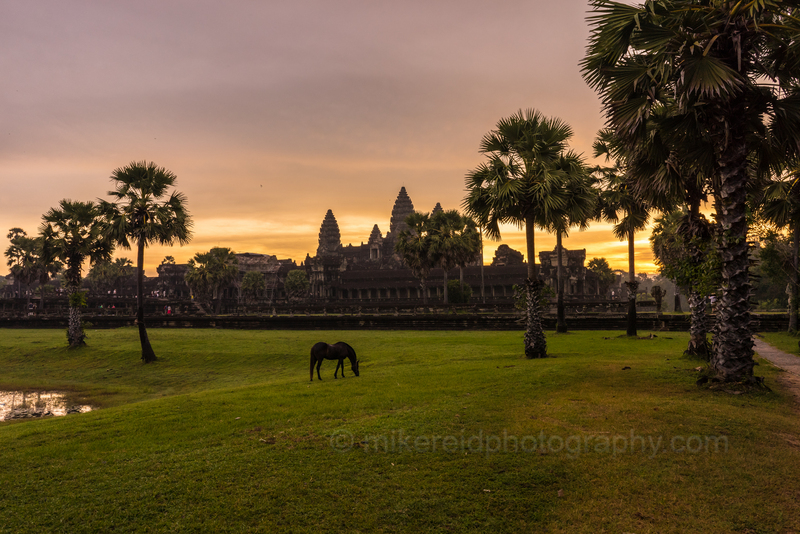 This entry was posted in Travel Photography, Zeiss Lenses and tagged angkor wat, asia, cambodia, landscape photography, sony a7r2, southeast asia, sunrise photography, travel photography, zeiss lenses. Bookmark the permalink.